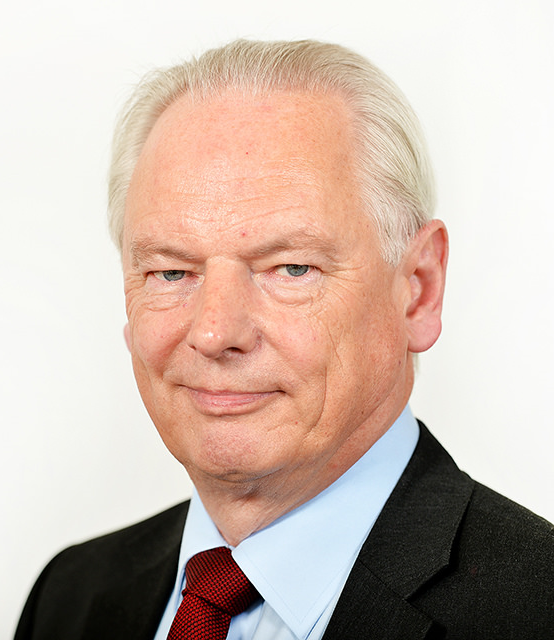 Francis Maude has over three decades of high-level international experience in business and government, covering finance, privatisation, trade, digital, insurance, social investment, cyber security, public service reform and foreign affairs. 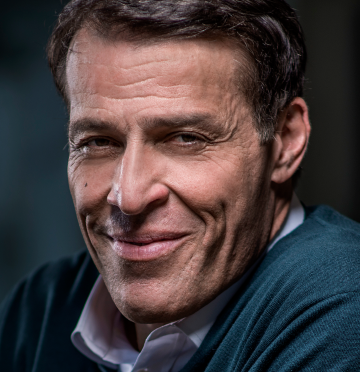 He has a unique background and comprehensive experience in the key issues facing the world today. Between his two periods of political and public service, Francis Maude served as the Global Head of Privatisation at Morgan Stanley. He was a member of the Barclays Bank Asia-Pacific Advisory Committee, and Deputy Chairman of the Benfield Group – which was the world’s biggest independent reinsurance broker at the time – for almost a decade. In his early ministerial career, he served as Minister for Europe and Hong Kong/China as well as Minister for Corporate Affairs, and Financial Secretary to the Treasury. He subsequently served as Shadow Chancellor of the Exchequer and Shadow Foreign Secretary. Lord Maude is also the founder of the British think-tank, Policy Exchange, and Conservatives for Change (CChange). CChange was a forceful pressure group developing and advocating the party modernisation programme that Prime Minister David Cameron later implemented. As Chairman of the Conservative Party in the UK, he reformed party headquarters and field structures, imposing financial and organisational discipline. Success in the 2010 election saw Francis appointed to be Minister for Cabinet Office and Paymaster General. During his tenure, he led the British Government to become the world leader for digital government, creating the Government Digital Service (GDS) now replicated by governments across the globe. He also drove the government’s cost-cutting efforts, structural and cultural reforms to Civil Service programs and reformed the commercial function of government, renegotiating contracts and cutting costs. As Cabinet Office Minister, Francis Maude was particularly focused on issues of open data and transparency, cyber security, and social investment. 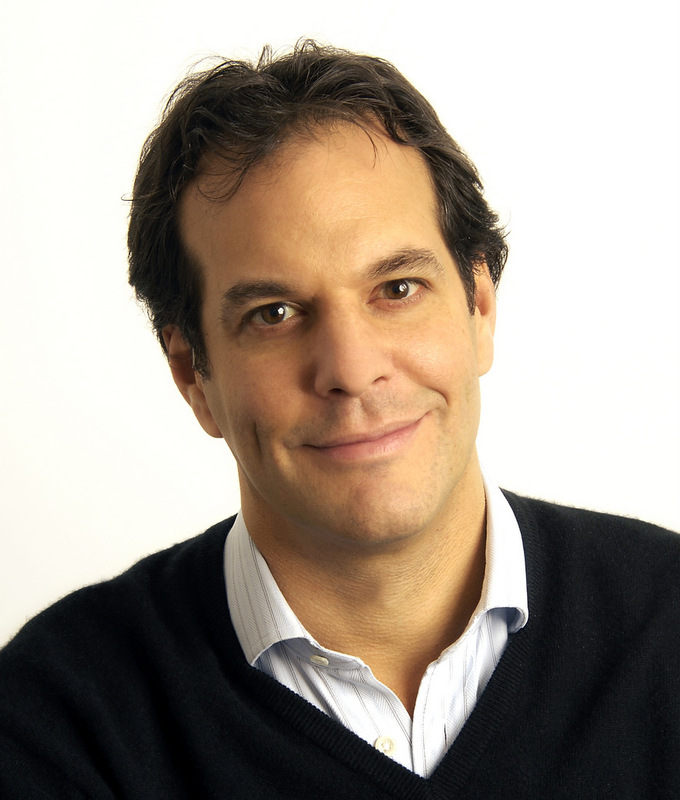 He guided the UK to being the top-ranked country for open government; chaired the newly-formed Open Government Partnership (OGP), now joined by over seventy governments, and created a “modern privatisation” programme, spinning out over 100 public services into staff-led private and social enterprises. He was also responsible for the creation of the world’s first social investment bank – Big Society Capital – stimulating London to become home to fast-growing global social investment market. Most recently, as Minister for Trade and Investment, Lord Maude led international trade negotiations and initiated substantial reform of UK’s export promotion agency. Inner Temple Law Scholar and winner of the Forster Boulton Prize, he earned his MA from Corpus Christi College Cambridge, where he was Avory Scholar and Hulse Prizewinner. He has been a member of the Trilateral Commission since 1999. "Few politicians of recent years have enjoyed such a long stint in front-line politics as Francis. His strong grasp of key policies implemented in the Coalition & Conservative Governments gives him huge authority when speaking on a range of subjects."